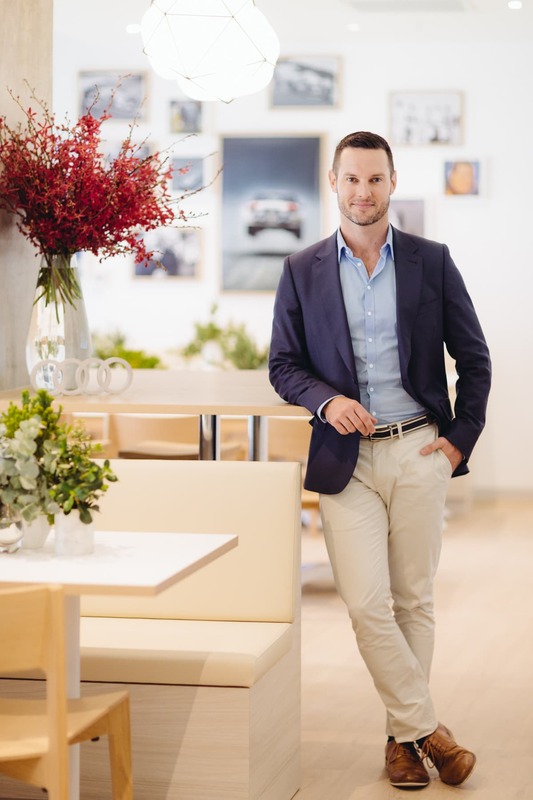 Audi Australia got a new brand ambassador Darren Palmer joining Chris Hemsworth, Hugh Jackman, Collette Dinnigan, Mick Fanning, Matt Burke, Lisa Wilkinson & Matt Moran. 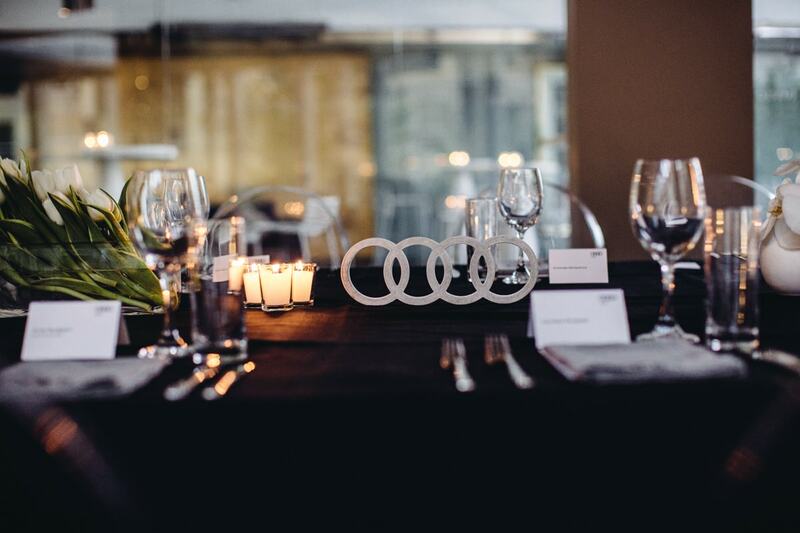 We photographed for Audi and the Hawks before at the celebration of the start of their sponsorship at Vue de Monde. 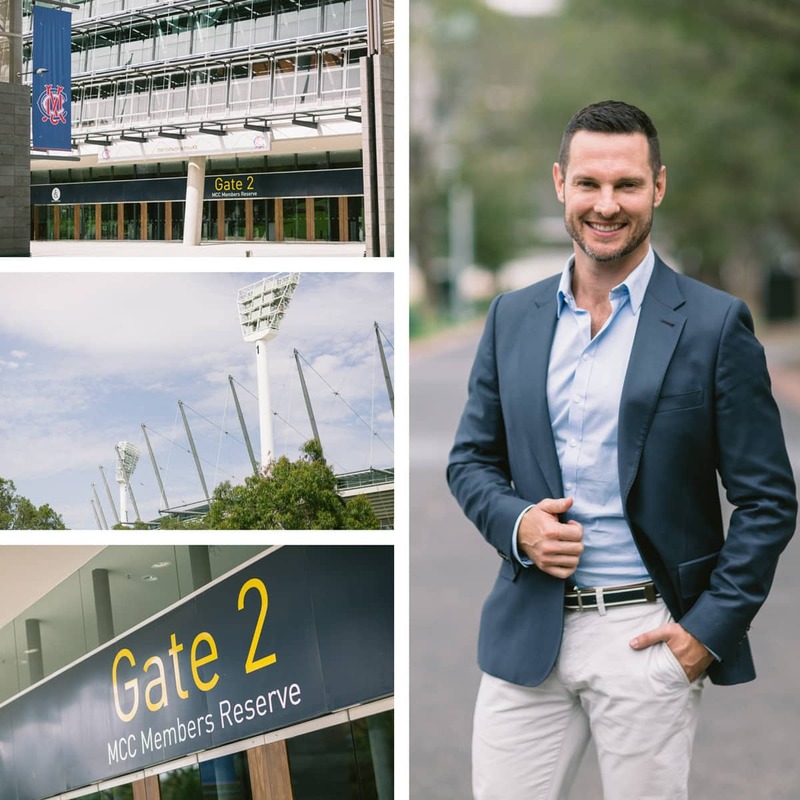 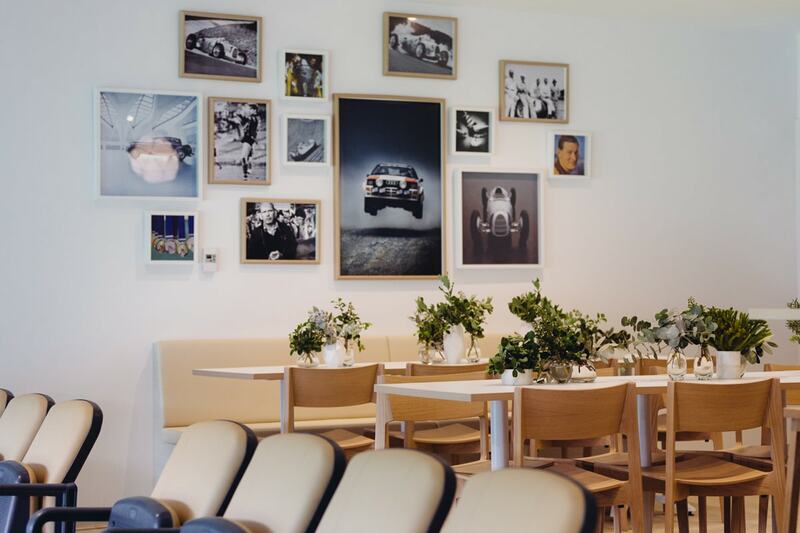 The stylish car brand hired Darren Palmer to completely design the new Hawks Audi suite in the Melbourne Cricket Ground (MCG). 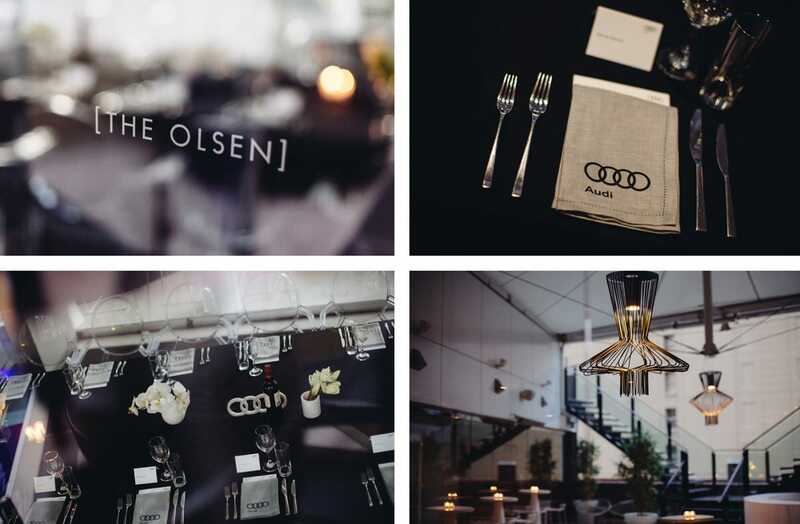 We had the pleasure to photograph Darren and the Audi suite before we ventured to the Olsen Hotel to attend a design workshop. 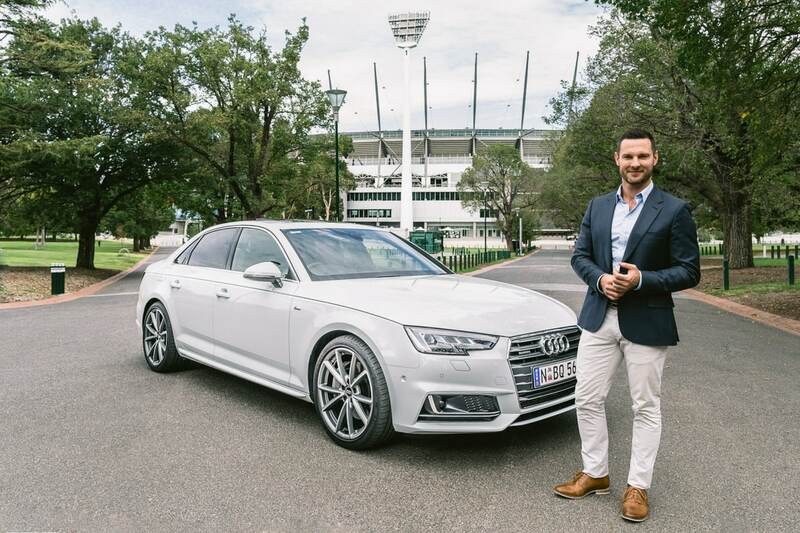 We took a few photos of Darren in front of the MCG with a the brand new Audi A4. 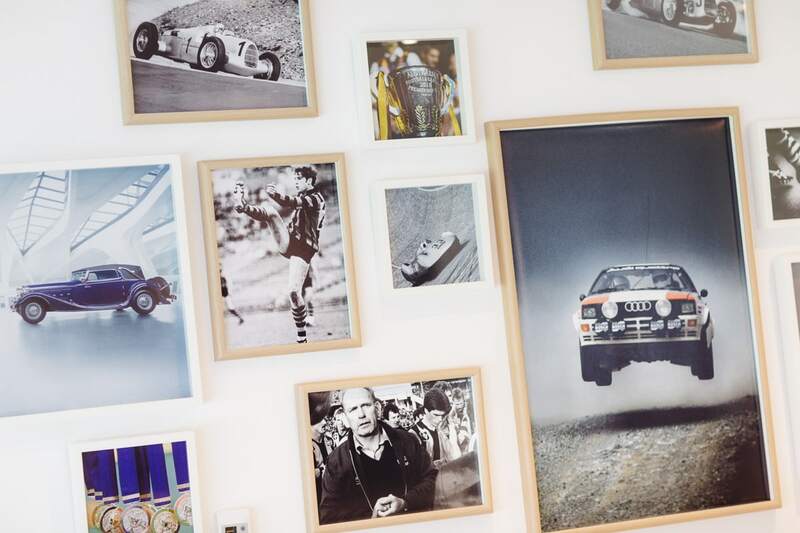 The new MCG Audi suite is as stylish as it gets. 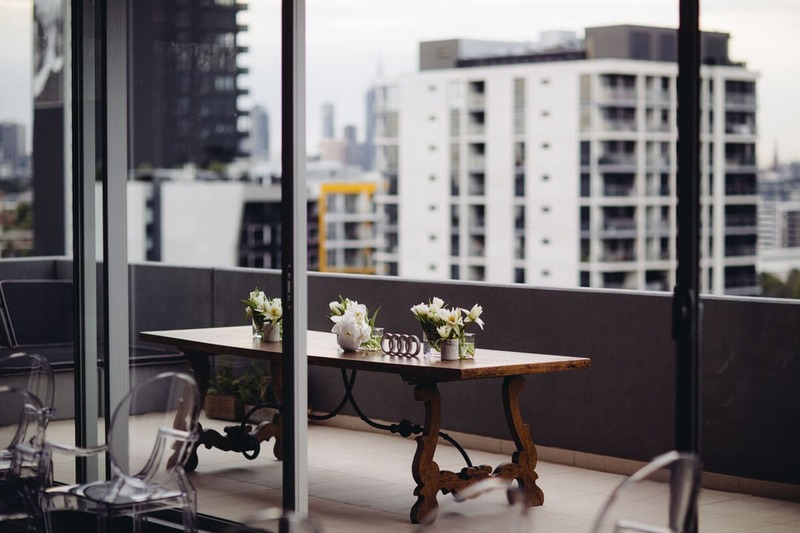 Bright and natural colours are dominating making the room look spacious and very friendly in appearance. 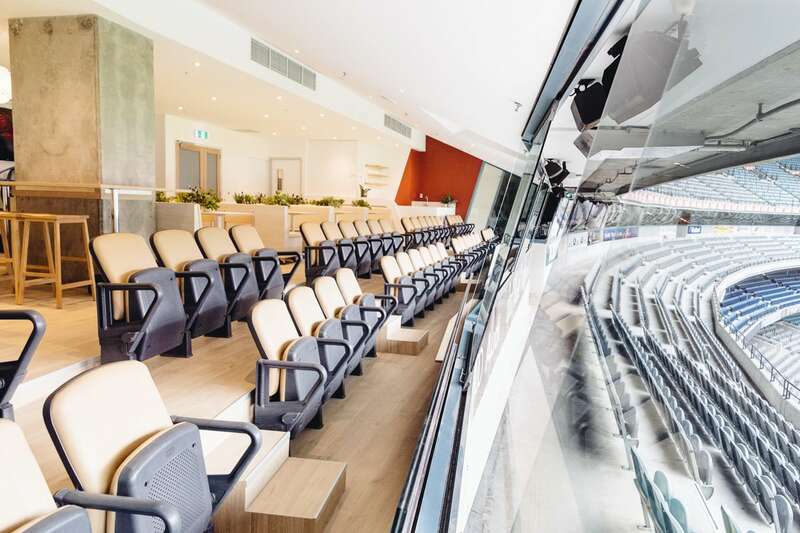 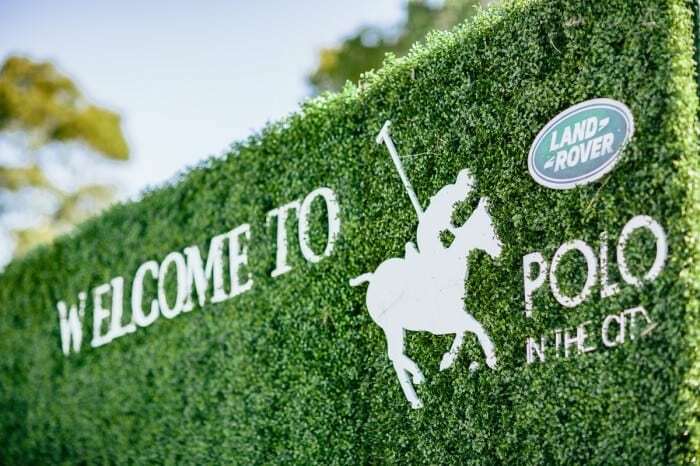 We hope the other suites get decked out soon in a similar way after other teams and sponsors see what you can do with this space – the view from the suite to the oval is just amazing and it definitely deserves the stylish treatment which Darren Palmer gave it. 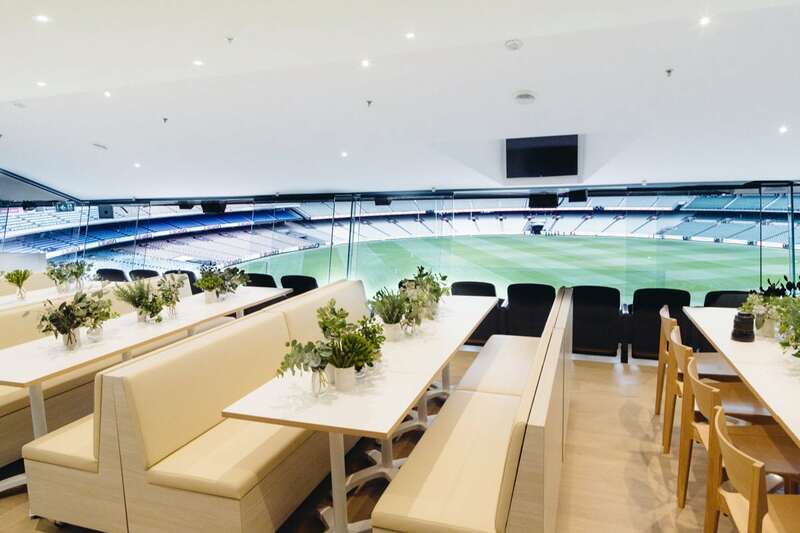 Liam Shiels from the Hawks (Hawthorn Football Club) joined us to have a quick look at the new suite. 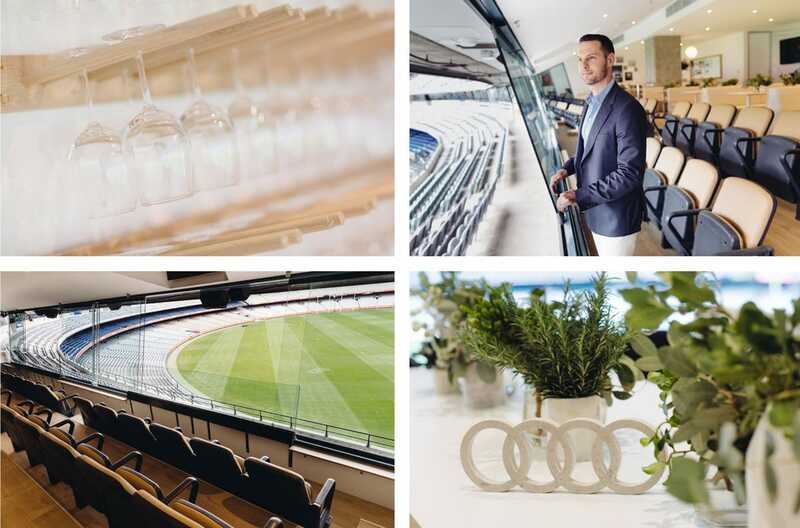 Working with light wooden textures, concrete, mirrors complemented by a footy and Audi picture wall makes this the most stylish event suite in the Melbourne Cricket Ground. 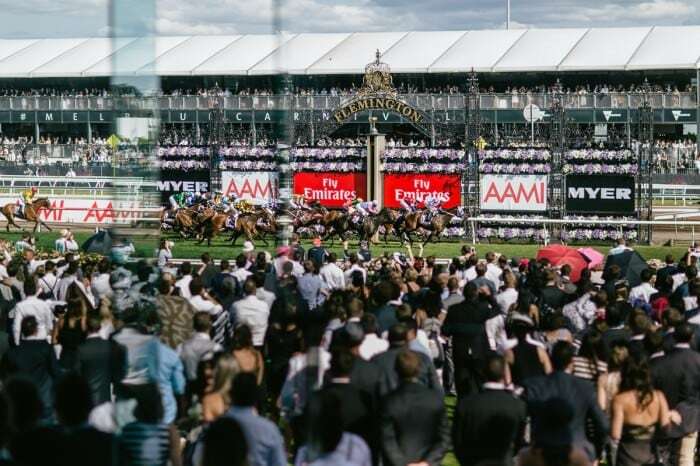 We hope you can experience it one day. 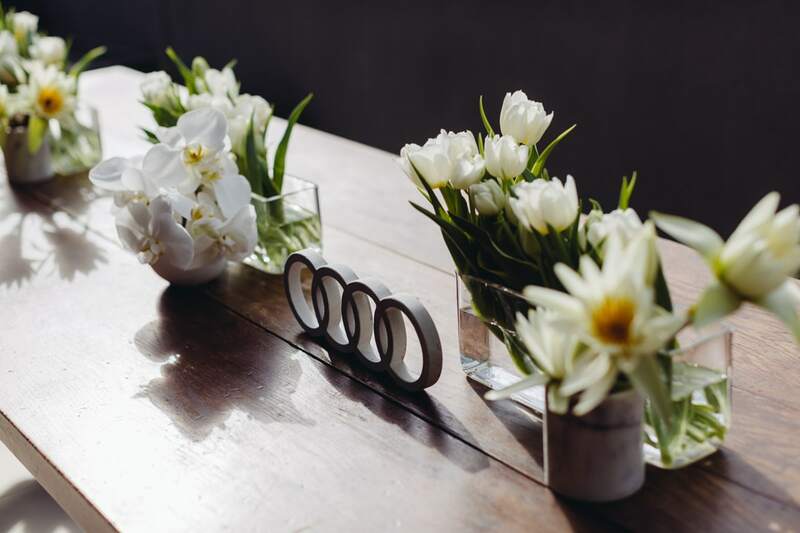 The sophisticated Audi style gets transported right in the MCG. 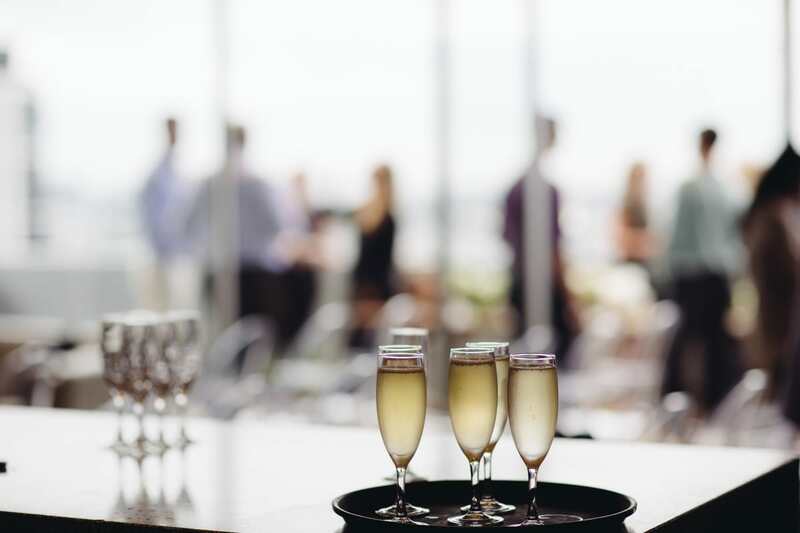 We photographed a wedding at the Olsen Penthouse before and also stayed in the hotel to do a little photoshoot at the pool. 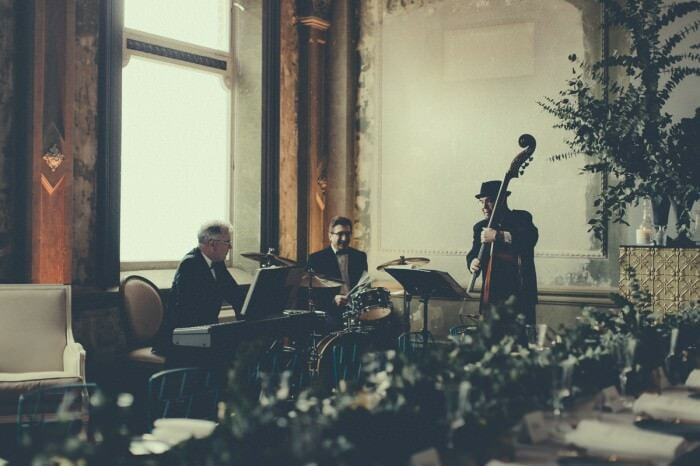 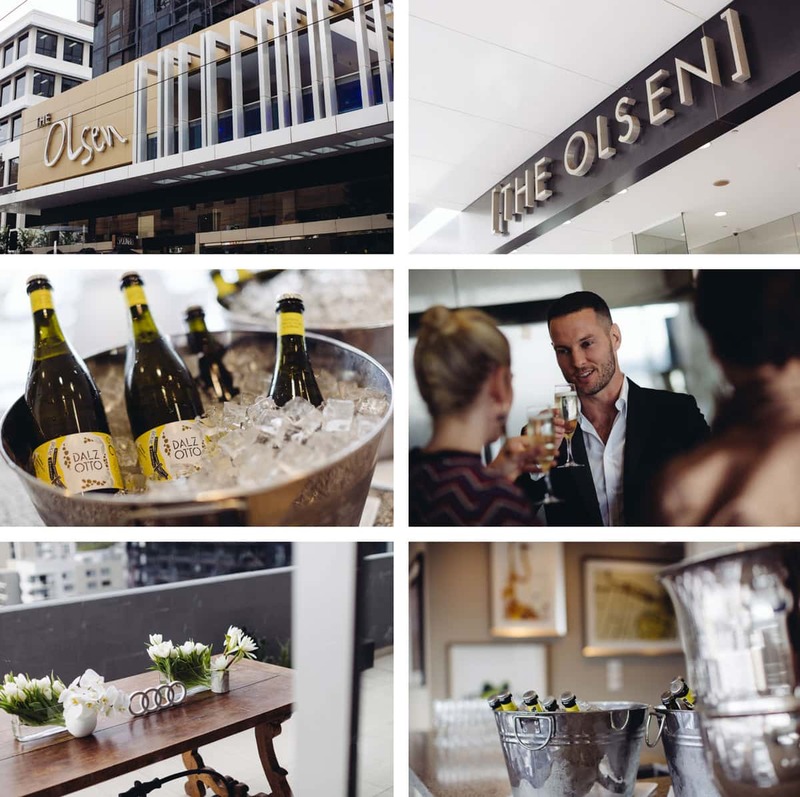 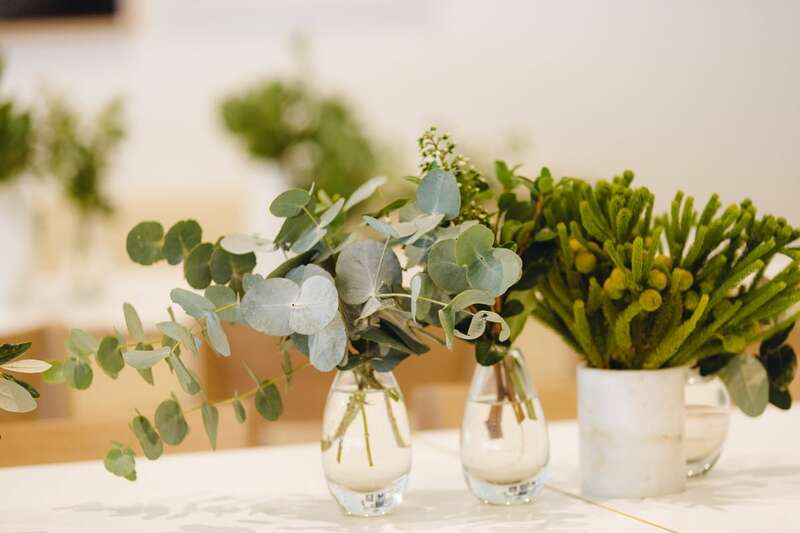 The event spaces at the Olsen are wonderful for weddings and corporate events and have a very personal feel to it. 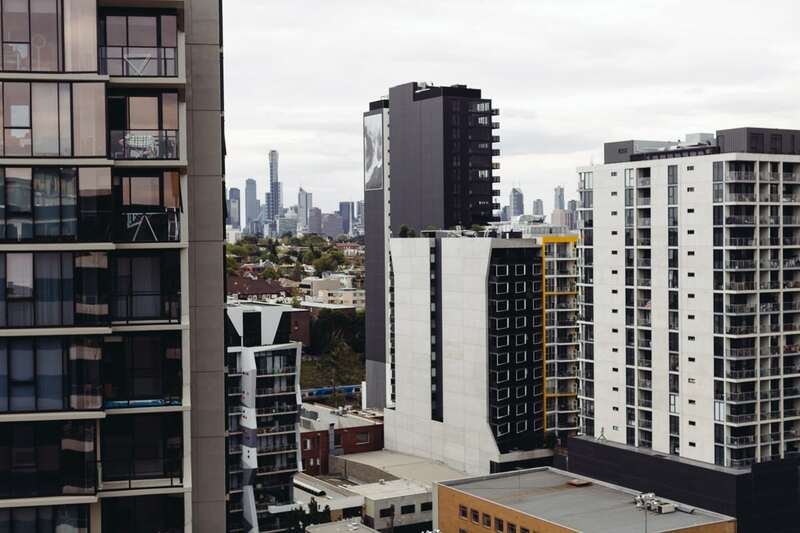 The John Olsen Penthouse in the Olsen Hotel in South Yarra was the ideal location of a design workshop with Darren Palmer. 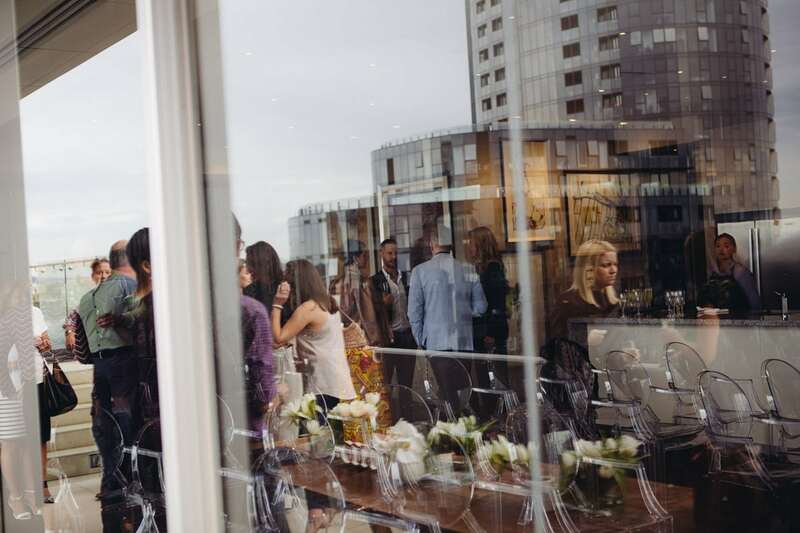 The guests enjoyed the stunning view over the Melbourne CBD. 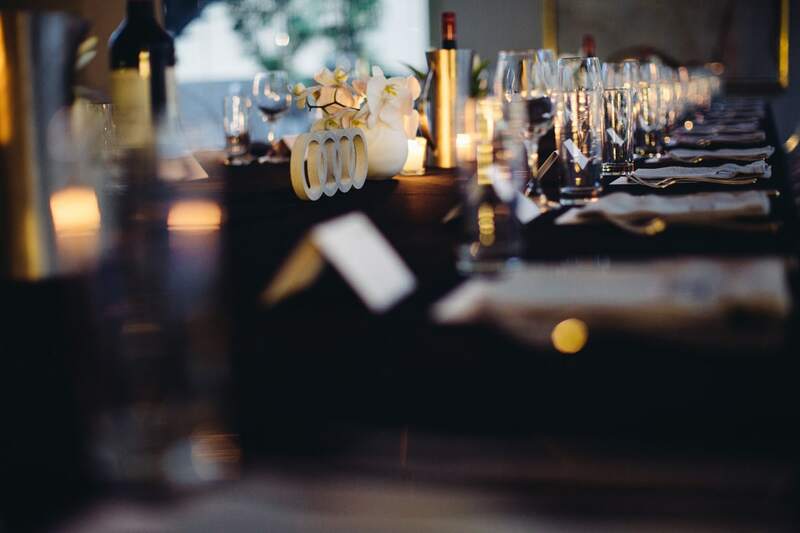 It was fun photographing this event and the style elements. 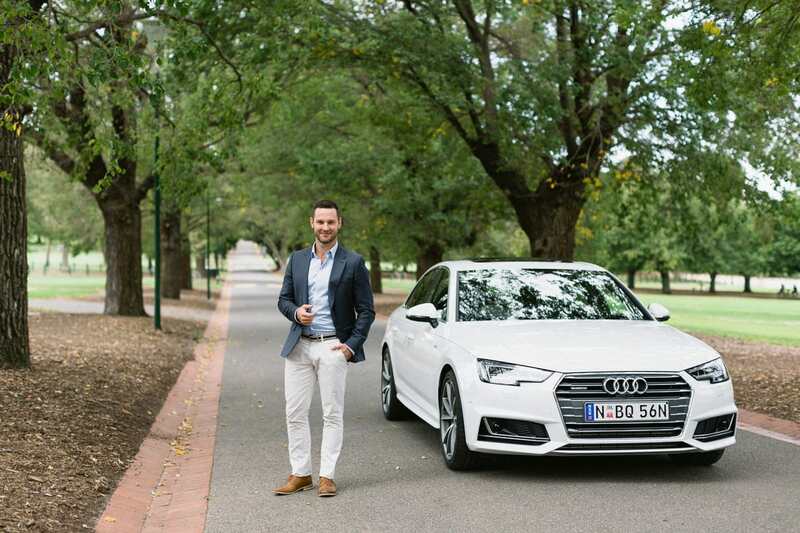 It was a great pleasure to photograph for Audi Australia and I can’t wait to visit my aunty in Germany again to drive her nice Audi A3 1.8 TFSI quattro S tronic on the Autobahn :-).